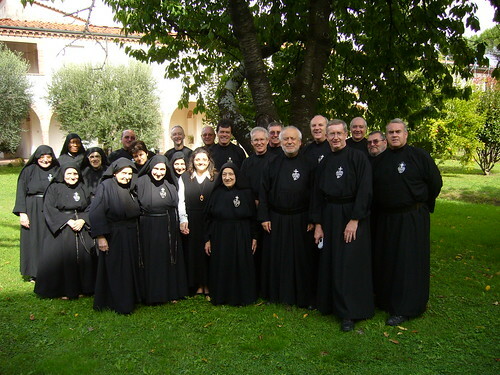 During the Pilgrimage we visited the Passionist Nuns at Lucca in Italy. Father Kevin Tuitu’u was Principal Celebrant of our Mass at the Shrine of St. Gemma Galgani, and afterwards we enjoyed the hospitality of the Nuns in their new pilgrim centre. This entry was posted on 23 October, 2007 at 10:32 pm and is filed under CP. You can follow any responses to this entry through the RSS 2.0 feed. You can leave a response, or trackback from your own site.